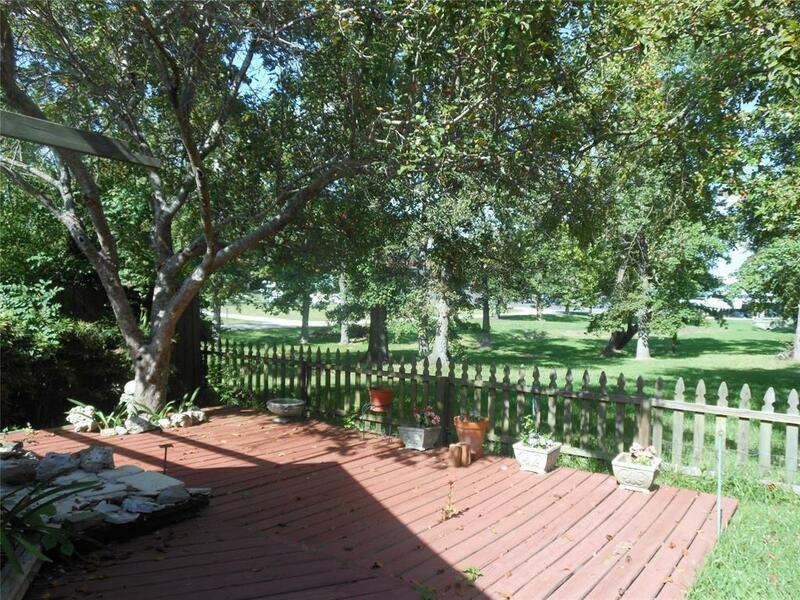 A cozy waterview property in Onalaska, just minutes away from town for shopping and dining. Perfectly located at the end of the street allowing privacy and a gorgeous view of Lake Livingston. 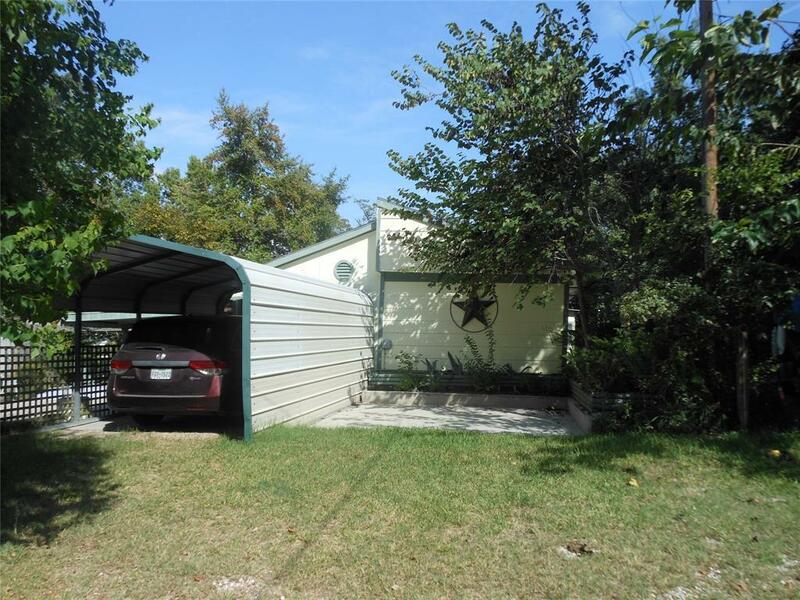 A great choice for the one looking for weekend property near the lake that is move in ready. 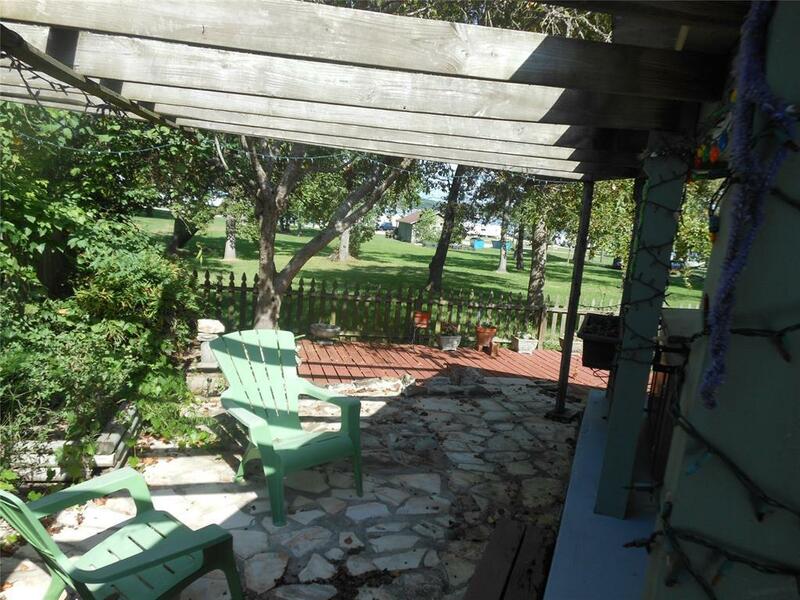 One can enjoy views in the lake inside or outside under the large covered patio area that includes a hot tub. This newly remodeled 2 bedroom, 2 bathroom home has a beautiful stone gas fire place and large living room with several windows providing direct views of the lake. A large updated country kitchen with dining room combination allows plenty of room for family gatherings. Unrestricted area so one does not have to worry with home owner association's rules and fees. 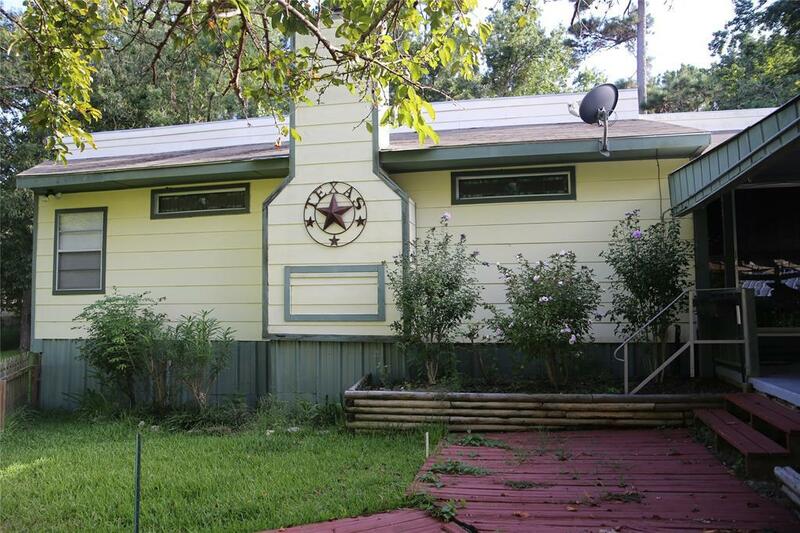 This is a great vacation home or relocation home near Lake Livingston. Make your appointment today.